Most Read in 2013. Book Two of The Elementals. 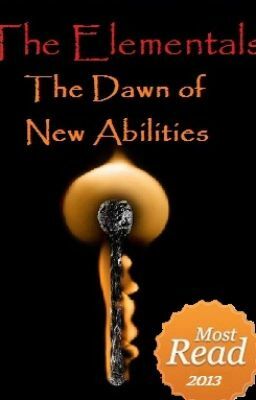 It's the end of Val's first year at Abled University and already she feels as though The Elementals have grown to be family. There are, however, secrets that the Elementals are hiding and with the help of Derrek and Helena they need to find out what those secrets are. Will they be able to coerce the information out of them that could potentially help find and stop the 'inhumane Elementals', as well as destroy Malum?